OPEN HOME CANCELED. 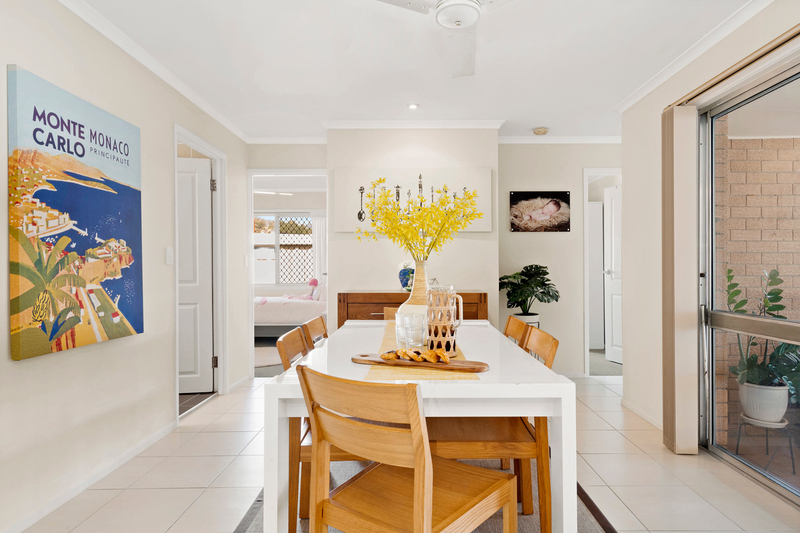 Immaculate Family Home with Pool, Close to Schools & Shops! 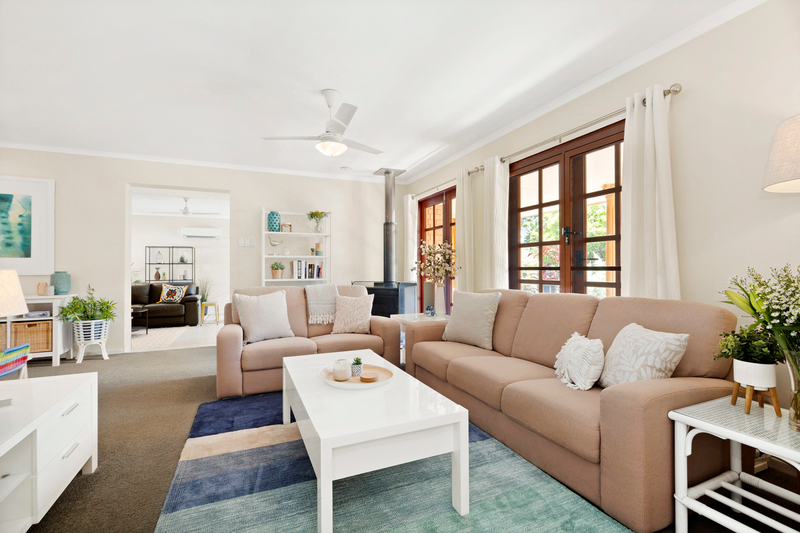 Lifestyle - Step inside and be welcomed into this beautifully presented home…The formal lounge room boasts a cosy fireplace and beautiful Jarrah French Doors (which feature along the entire front of the house). Styled to absolute perfection, this home is immaculate, and one you'd certainly be proud to call 'home', set on a fully fenced 607m2 allotment. Entertaining is a breeze, with a choice of formal dining area, casual meals plus a huge covered alfresco area overlooking the extra-large inground pool. 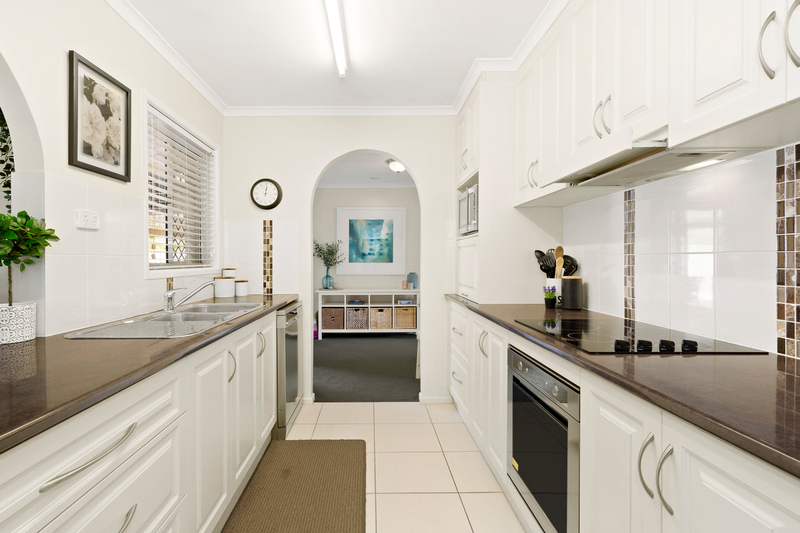 At the heart of the home is a quality kitchen featuring top of the range stainless steel oven, ceramic cooktop and soft closing drawers. It also features loads of storage and bench space. The over-sized rumpus/media room provides for a multipurpose entertainment centre for kids of all ages and also has access to the alfresco area. There is certainly more than meets the eye here! 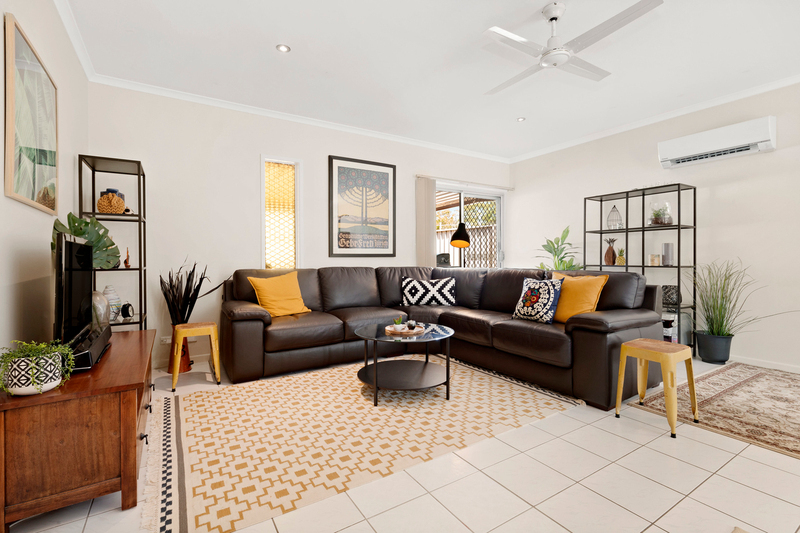 Conveniently located in one of Springwood's most sought after pockets, this home is close to a number of public and private schools including Calvary Christian College and the Prestigious John Paul College, with public transport just around the corner. Within a short stroll, you can experience the great outdoors with a number parks including The Springwood Conservation Park with walking trails. Truly a family home for all seasons! 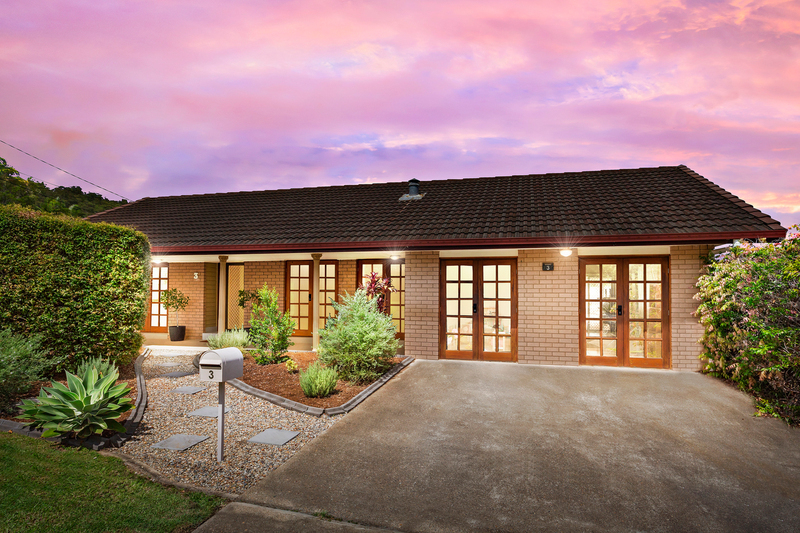 If you are looking for a quality 'family sized' home, then you simply must inspect this property! 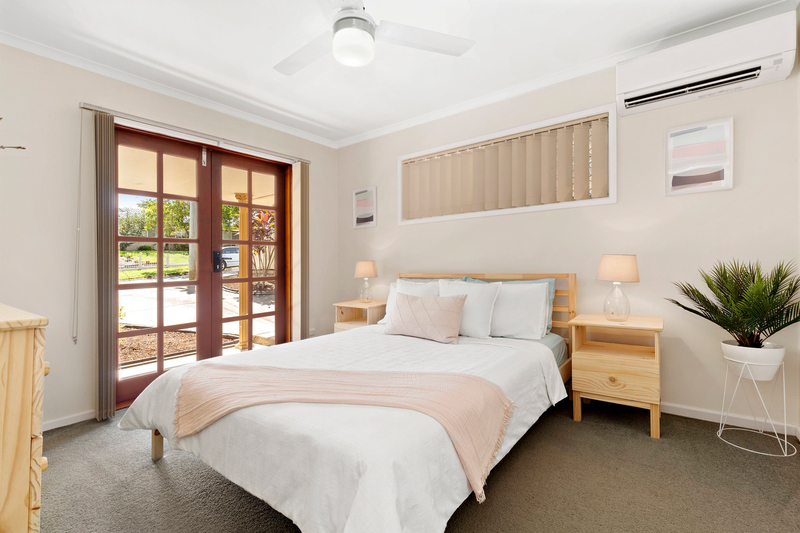 Accommodation - Offering four generously proportioned bedrooms plus a study area or kid's play room, this home caters for those with a lot of living to do! With an adaptable layout, this home would suit families, couples, downsizers and investors alike! 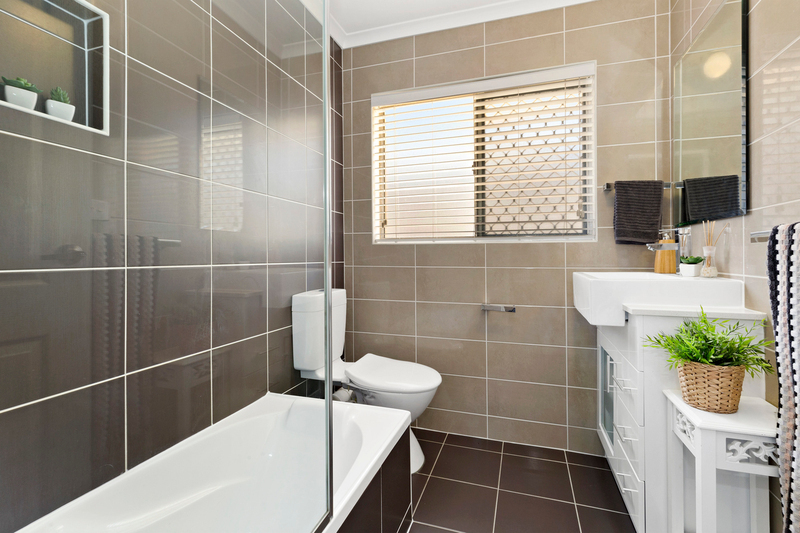 Thoughtfully positioned away from the other bedrooms, the master bedroom features an ensuite whilst the new family bathroom is just beautiful. Features - This low maintenance property is perfect for those who would rather entertain guests than slave over gardens! 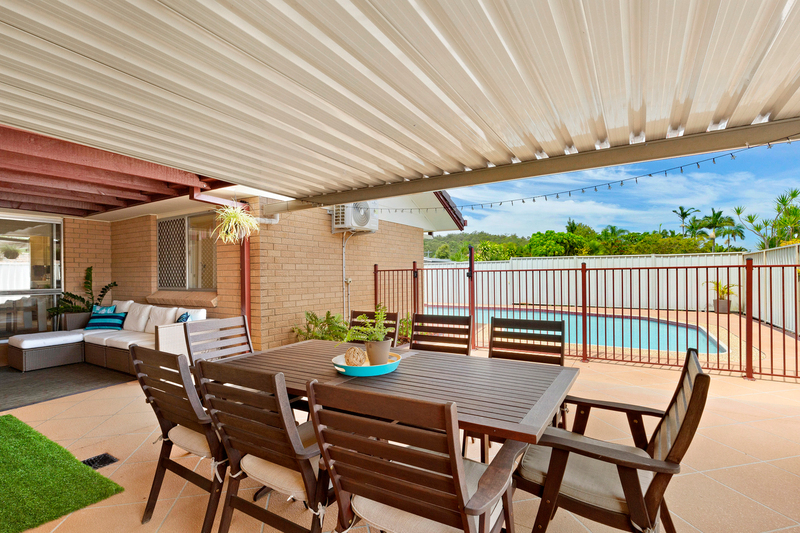 Additional features include air conditioning, ceiling fans, garden shed & carport. There is space for caravan, boat, trailer etc. Located close to all amenities, along with a host of quality schools, Springwood Business District & Bus Terminal. 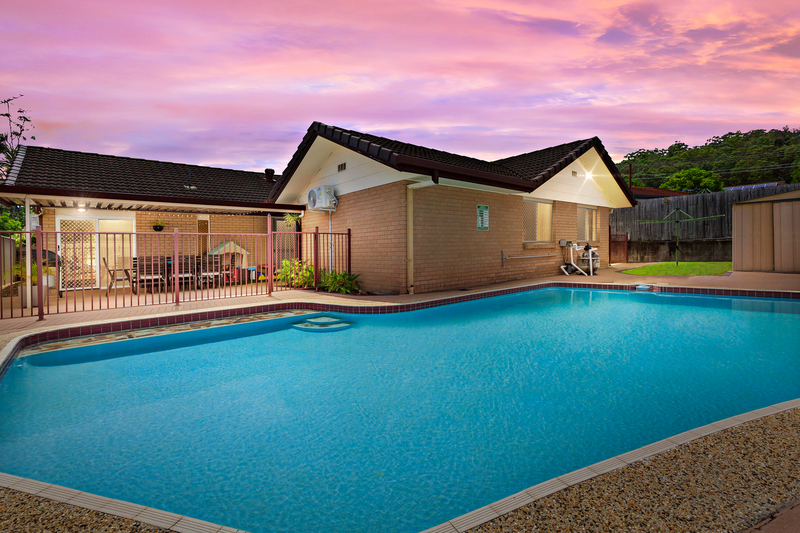 It offers convenience and easy living just 15 minutes to the Brisbane CBD & 40 minutes to the Gold Coast. Homes in this location sell FAST! Contact Kati Hempenstall for more information.